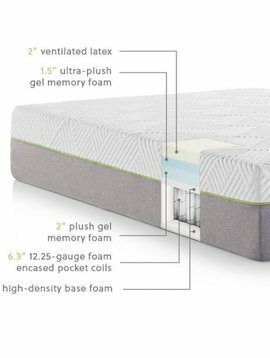 Fosters Mattress is the best place in the Cedar Falls, Waterloo Iowa area to find Serta icomfort, Adjustable beds, Lift Chairs, perfect sleeper, and Reverie dream cell mattress. 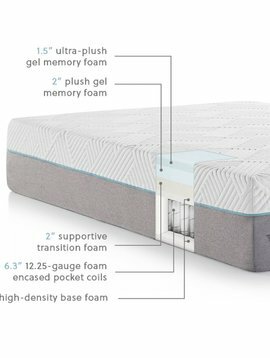 the Dream cell mattress is a mattress that you can customize to any comfort. 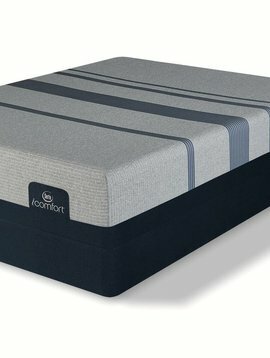 the icomfort mattress is a memory foam mattress that transfers body heat away. we have memory foam mattresses from $299. lots of different mattress style to choose from.Weather you need a lift chair, a power recliner with independent head and foot controls, heat and massage, Or a smaller than average or a larger than average (we have recliners / chairs that accommodate up to 500lbs and taller individuals.) We have free delivery and setup in Waterloo and Cedar Falls. If you want a lift chair or automatic power recliner in a color you don't see we can order them in 30 Premium colors. Bought TWO beds from these guys! Love supporting local retailers. They’re the BEST!